Launched in 2003, Business Bay is a central business district situated on an extension of Dubai Creek. 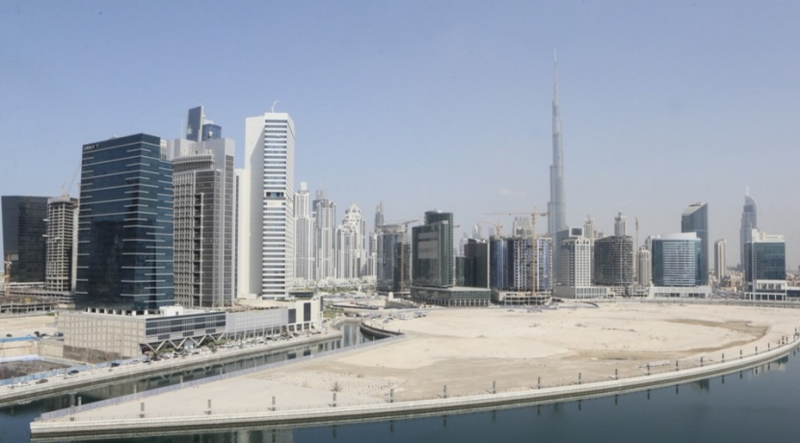 Since the master-developer Dubai Properties began selling plots in Business Bay to private developers in 2005, this community has emerged as one of the core business districts. With close links to public transport and proximity to Downtown Dubai, it makes the area a desirable location to those working anywhere in the emirate. According to the Property Monitor Communities Index, the average sales price for a studio is Dh934,000, with one-bedrooms setting you back Dh1.38 million. Two-bedroom apartments are selling at an average of Dh1,547 a square foot compared to similar communities such as Downtown Dubai where such units are selling at an average of Dh2,549 and with direct views of Burj Khalifa. Current gross investment yield for Business Bay is 5.84 per cent. With significant new supply entering the market over the next few years, there is expected to be pressure on prices, thus limiting the capital appreciation potential in the area for the short-term. According to the Property Monitor Supply Tracker, in 2018, over 2,000 apartments and about 1,000 hotel rooms are expected to be added to the Business Bay community. Some of the major projects to be completed next year include Damac Towers by Paramount, Majestine Alure with serviced hotel apartments, Marquise Square Tower, The Pad by Omniyat and Moon Tower by Arabia. As an extension of Business Bay, Dubai Properties has launched Marasi Business Bay and will stretch Dubai Canal until Shaikh Zayed Road. With a 12-kilometre marina promenade, the district will consist of floating homes, shops and restaurants. Current occupancy rates vary by building with better maintained buildings operating at 85 per cent plus occupancy levels. However, with the new upcoming supply these rates could also come under pressure. Looking at the rental situation, Business Bay proves to be a more affordable option compared to Dubai Marina. Property Monitor rental database shows that a one-bedroom in Dubai Marina will set you back Dh95,000 a year whereas a one-bed in Business Bay stands at Dh85,000. In a prevalent trend in the market this year, the number of cheques in Business Bay has also increased compared to when it would typically be a one-cheque system. Two- and three-cheques make up 60 per cent of rental contracts with four cheques covering 23 per cent of rental contracts. 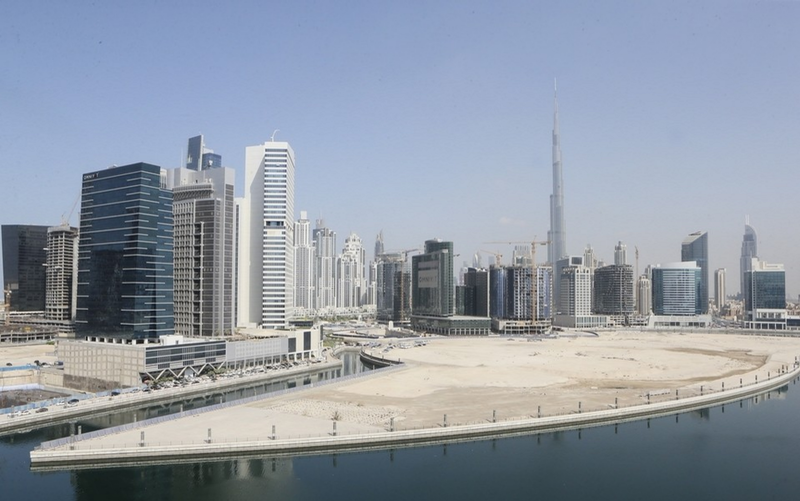 One-cheque rental agreements only make up 7 per cent of overall agreements in Business Bay. The writer is partner and head of Property Monitor.